Your ATM card may soon be a thing of the past. Financial technology company Fiserv is testing a new system that allows customers to access their cash without a card. The system uses a secure access code combined with a PIN. 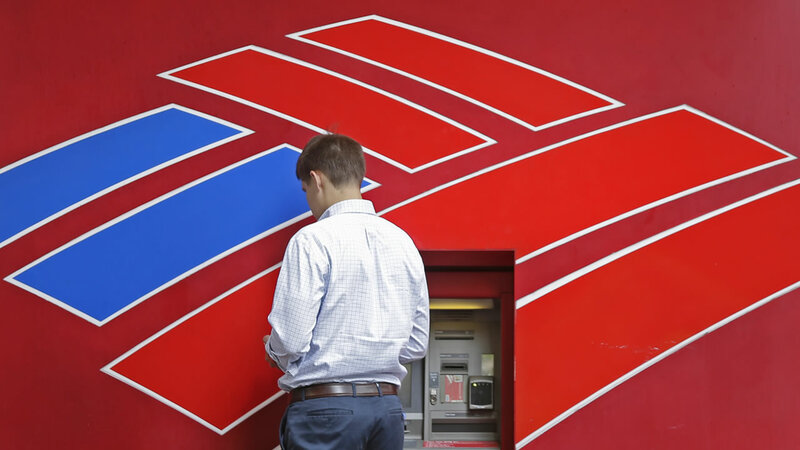 One bank has already launched a network of ATMs where you use a smartphone to access your money. There is no word yet when the service could expand to the rest of the country.